Carnaby Estate Sales: FUN in Eden the 31st & 1st! FUN in Eden the 31st & 1st! 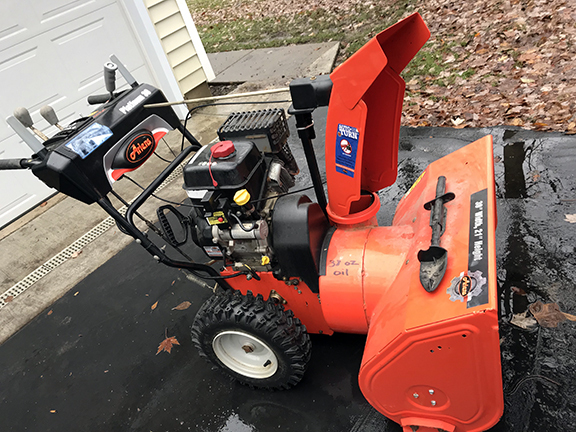 You may need this fabulous Ariens Platinum 30 snowblower soon! We're in Eden on Weller Rd on Friday and Saturday from 10-4 - see you there! Lots of smalls and tools! Check out all the photos on the sales tab.